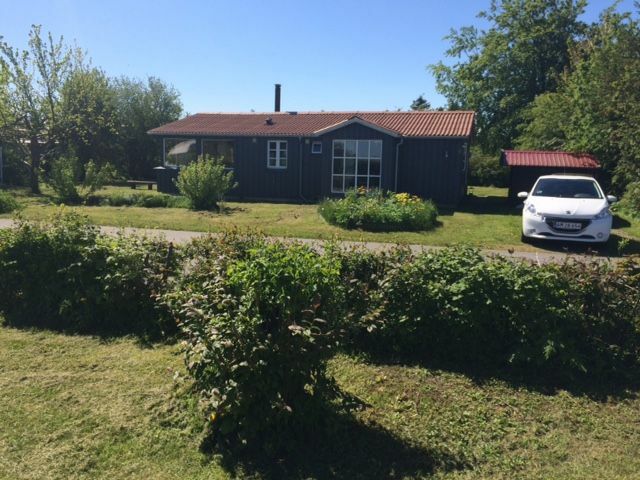 Although cottage located in Strøby Egede, Denmark. The house has a bathroom with shower, and a large utility room with entrance and washing machine. Large bright living room with fabric sofa, dining area with large dining table that seats 6. Kitchen as well as 3 rooms with double bed and closets. Large lovely secluded wooden deck where you can enjoy the sun all day. Wireless broadband internet 50/50 with access for multiple users at once. Es war sehr erholsam und gut gelegen für diverse Ausflugsziele! Es war ein netter und schöner Aufenthalt. Es war alles sehr schön. Danke!